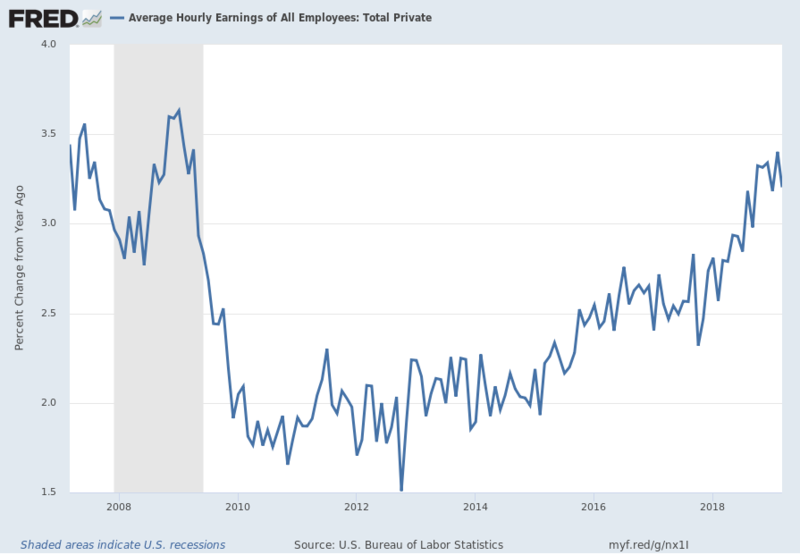 Along these lines, one of the measures showing disconcerting trends is that of hourly earnings. 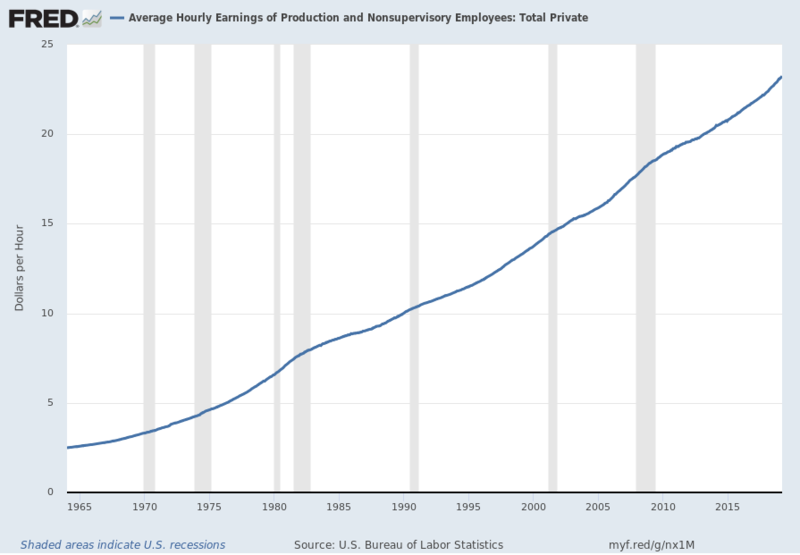 While the concept of hourly earnings can be defined and measured in a variety of ways, below are a few charts that I believe broadly illustrate problematic trends. 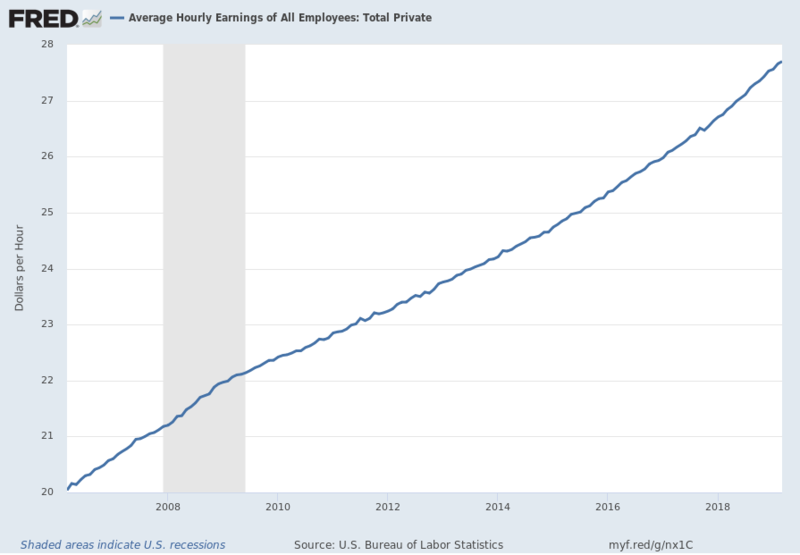 I will continue to actively monitor these trends, especially given the post-2009 dynamics. 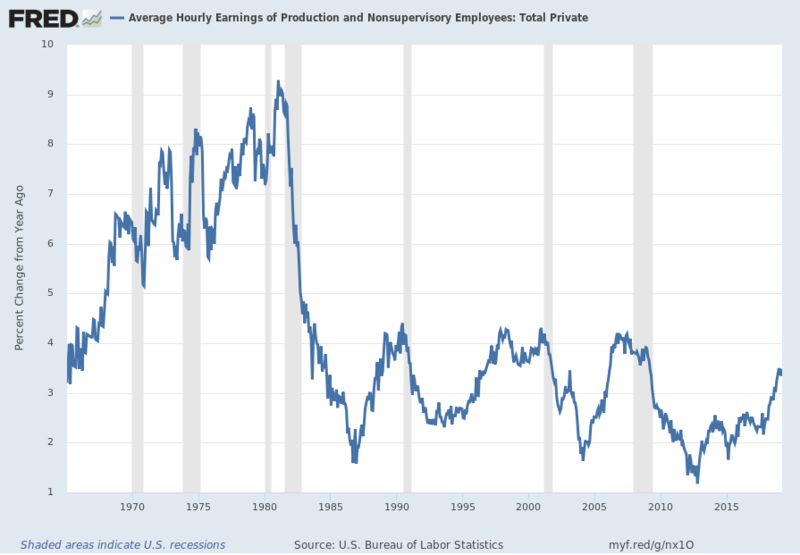 This entry was posted in Uncategorized and tagged Household Income on April 5, 2019 by Ted Kavadas.